Pay? Check? Next trip? Check! 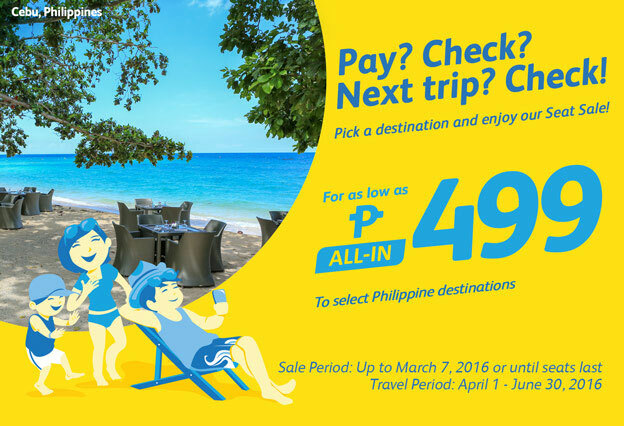 Pick a destination and enjoy our Seat Sale!